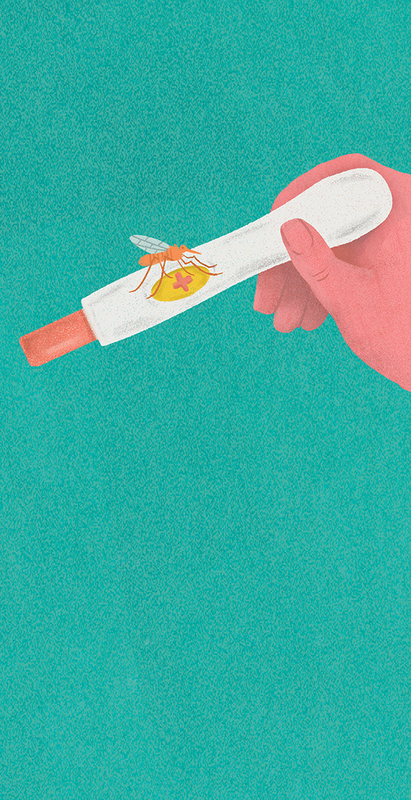 1) Getting Schooled- An innovative breakthrough about using home pregnancy test as a way to examine mosquitoes in developing countries for malaria and dengue fever. 2) Natural Solution- About Texas joining other states that have legalized a form of medical marijuana. The measure authorizes doctors specializing in epilepsy to prescribe" low THC cannabis" for patients whose seizures haven't responded to two other medications. 3) Light it Up- A story about a new remedy for chemotherapy side effects, which uses a device to send laser light into the body through the hands and feet.